I often get asked how I decide on what household products to buy and what ones are the best and most natural,organic,non-toxic, and eco-friendly. I'm still learning and finding new products but here is my "plan of attack" if you will, to how I find and purchase the best, safest, and most natural products for my home. While I have most of what we use switched over to better products it didn't start out that way. One of the first products I did research on (and switched over) was our laundry detergent. I was using a very popular brand of "free and clear" laundry detergent only to find out it wasn't as good as advertised. I finally found and settled on Sun and Earth and after that I ventured over to Ecover. Both great products made with the best natural ingredients that were truly "Free and Clear". Side Note: Both of the detergents are pricy as far as laundry detergents go. But since they come in large amounts. They last me twice as long. Since there is not regulation on the word "natural" these days, you can't expect whats on the shelf of your local store to be the best for you even though it says "natural". As I started replacing my products in my house with better ones, I realized I needed to make sure I was doing some light internet research to make sure what I was purchasing was indeed natural. 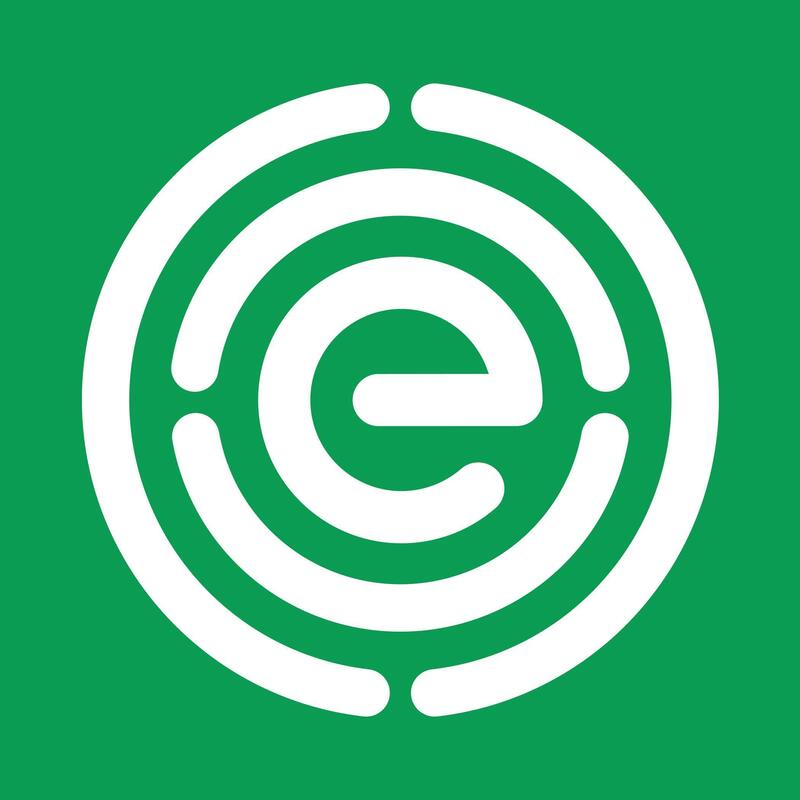 My FAVORITE site to use is EWG.org. This site is the absolute best and makes finding a product quick and easy.They rate products on either a A-F rating and a 1-10 rating. F and 10 being the most toxic. Once I've chosen my victim... I mean product.. that I am going to replace, I start looking everywhere. From my grocery store, to amazon, to my favorite friend, Vitacost for the best price. Sometimes I can buy items in store but I say 95% of the time I buy products online. Just because its natural/organic/non-toxic, doesn't mean it works that best. There is a lot of trial and error. Trust me. My shower is starting to look like a shampoo and conditioner shelf in Whole Foods. So be patient and open to trying more then one product to find what works best for you. *Disclaimer* I have included in this blog some ‘affiliate’ type links. If you click on any of the Vitacost links and purchase any items, I also receive a coupons for monies off.